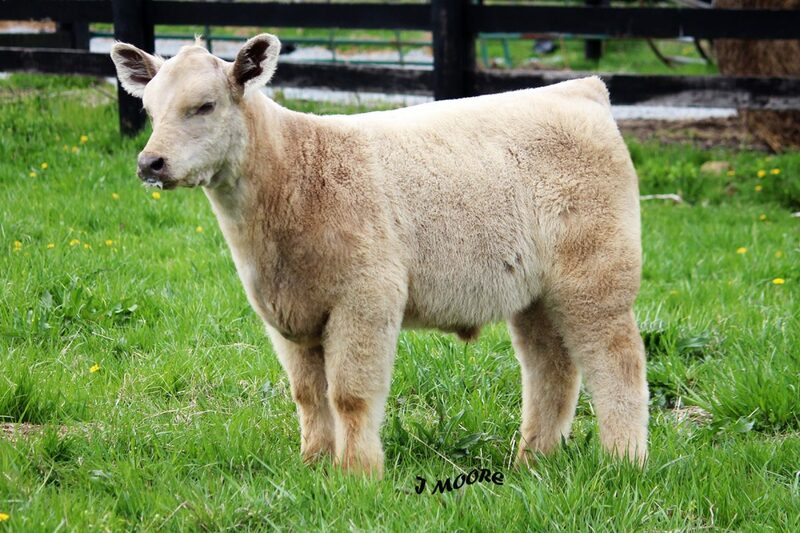 Make A Wish x Cerveza Embryos Offered Today In Online Sale!! 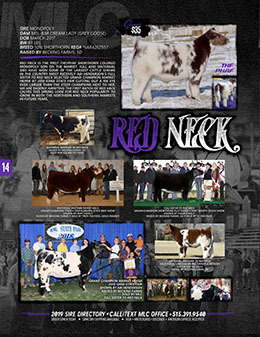 Call/Text (719) 671-5559 To Order For Shipment Today!!! 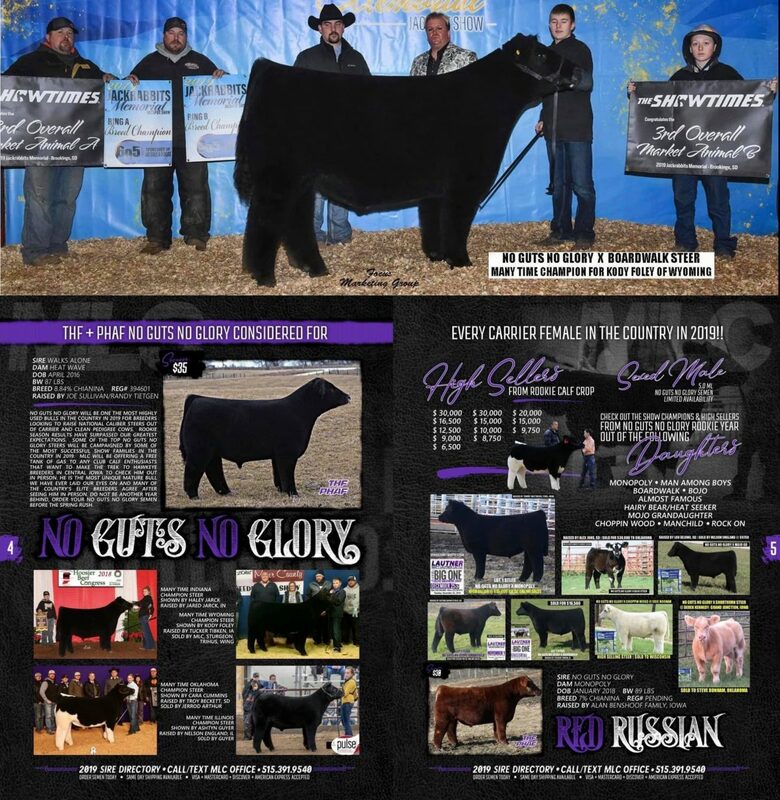 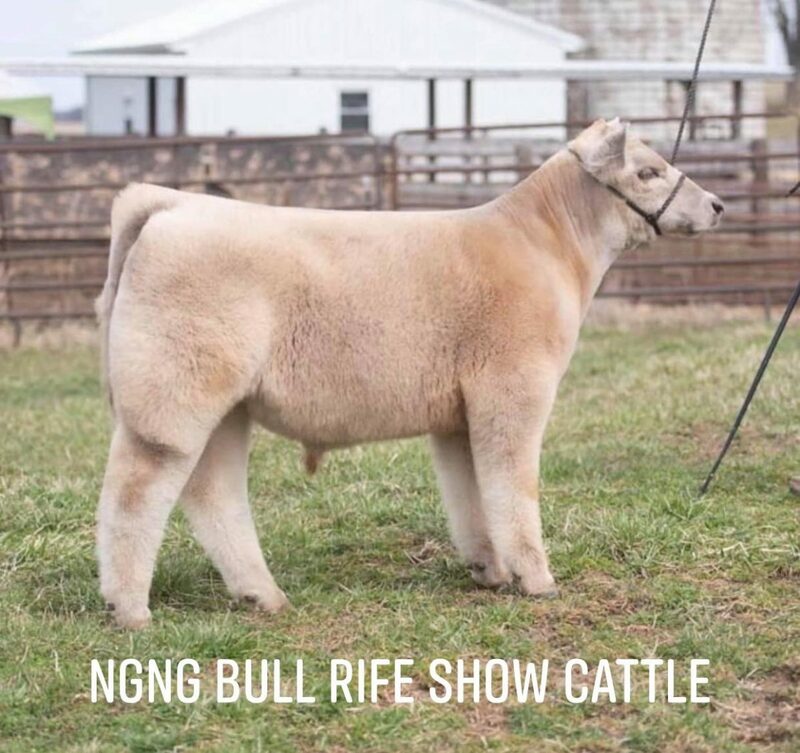 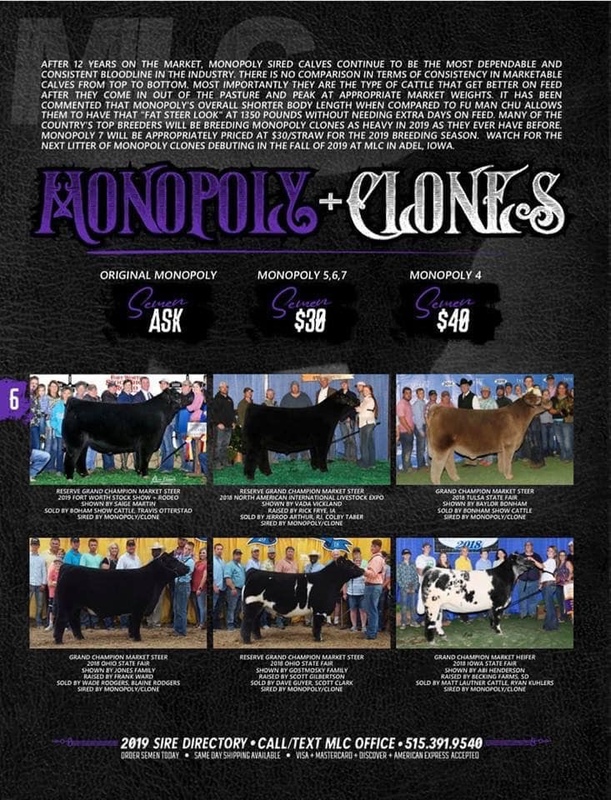 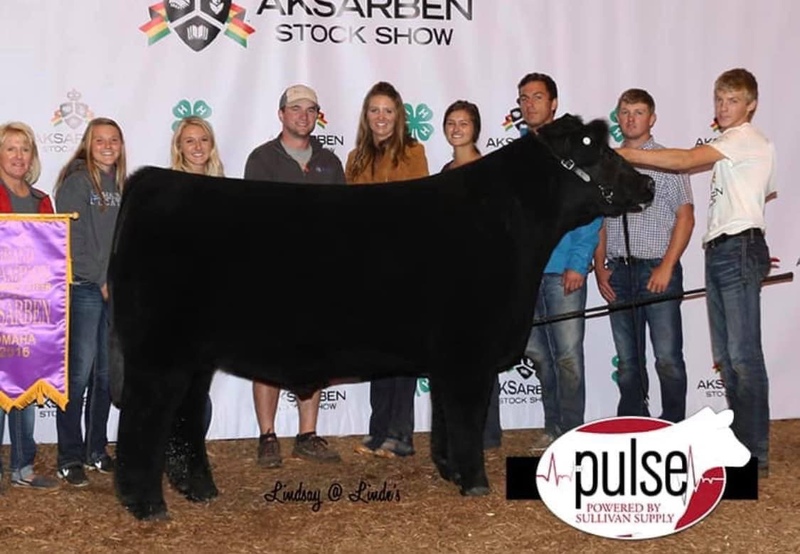 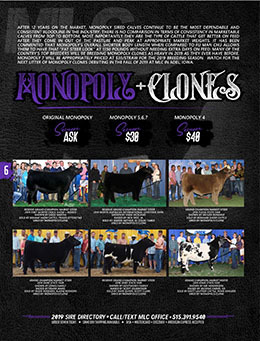 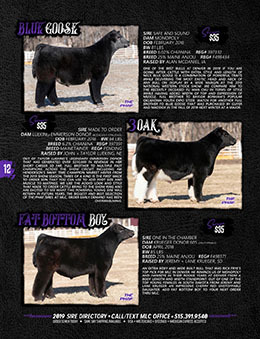 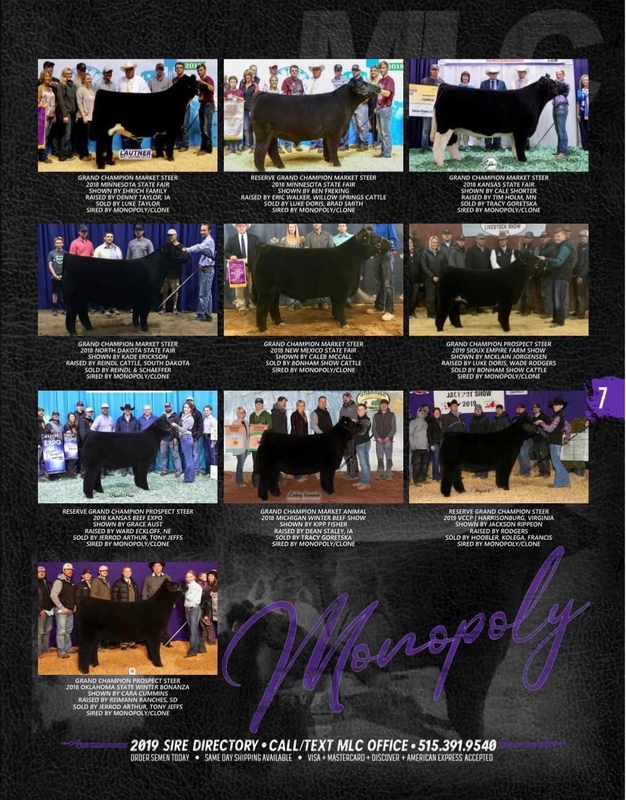 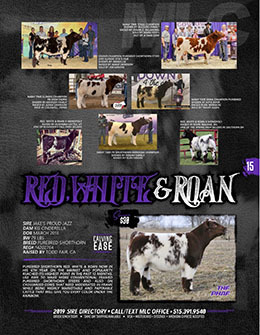 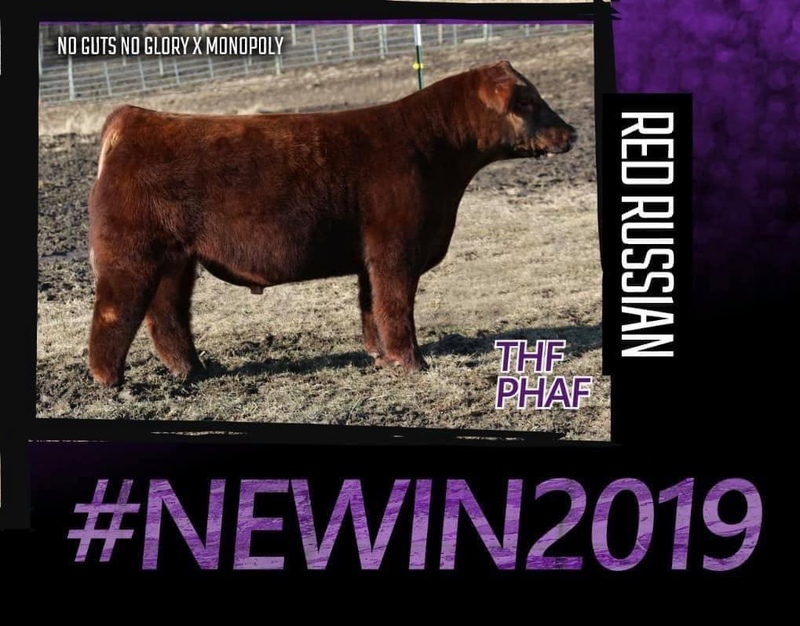 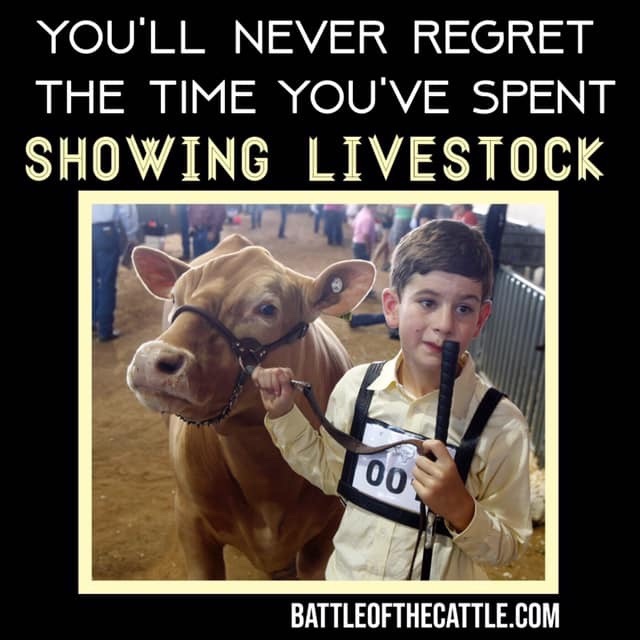 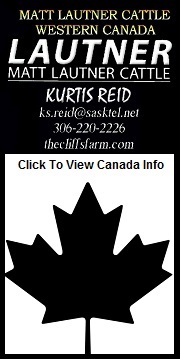 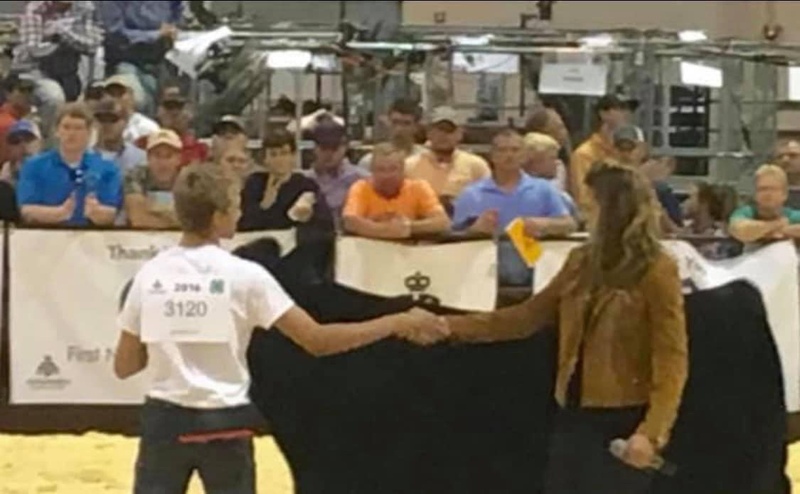 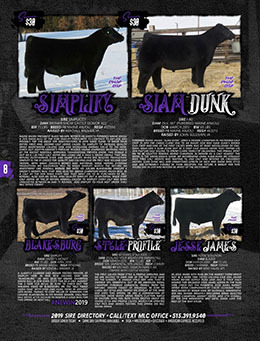 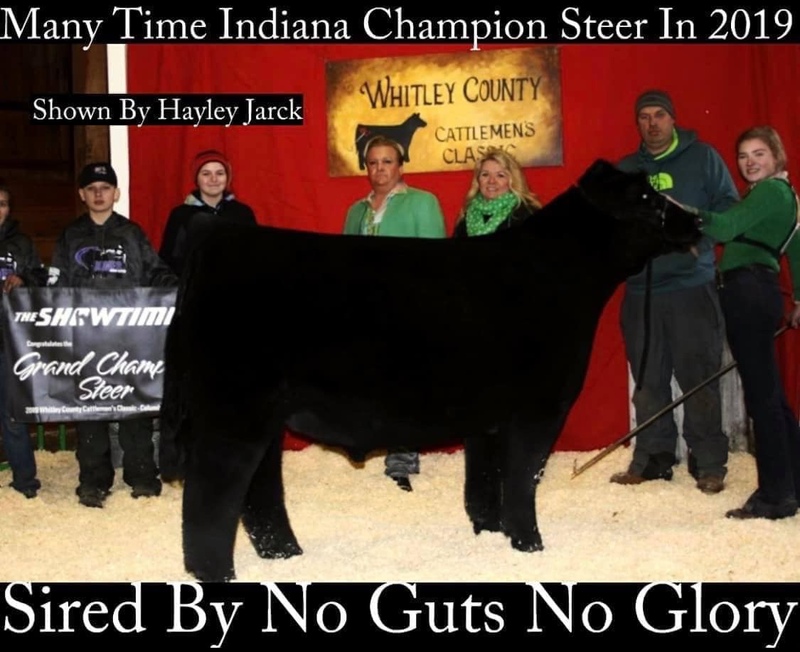 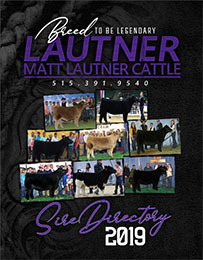 The Most Highly Inspected Calf Selling In Southern Ohio With Over 850 Video Views! 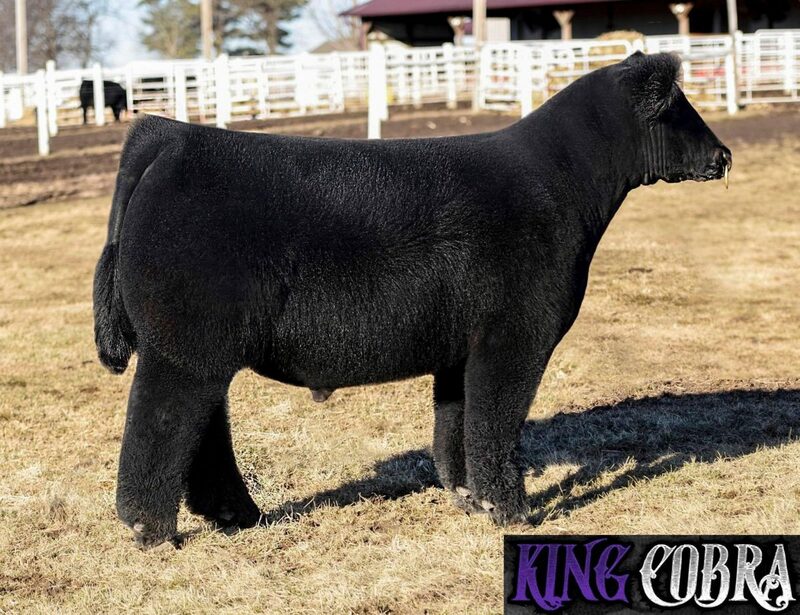 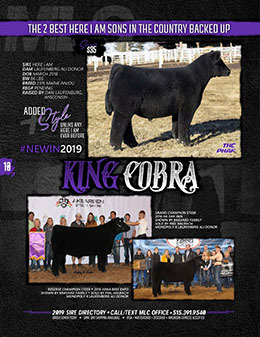 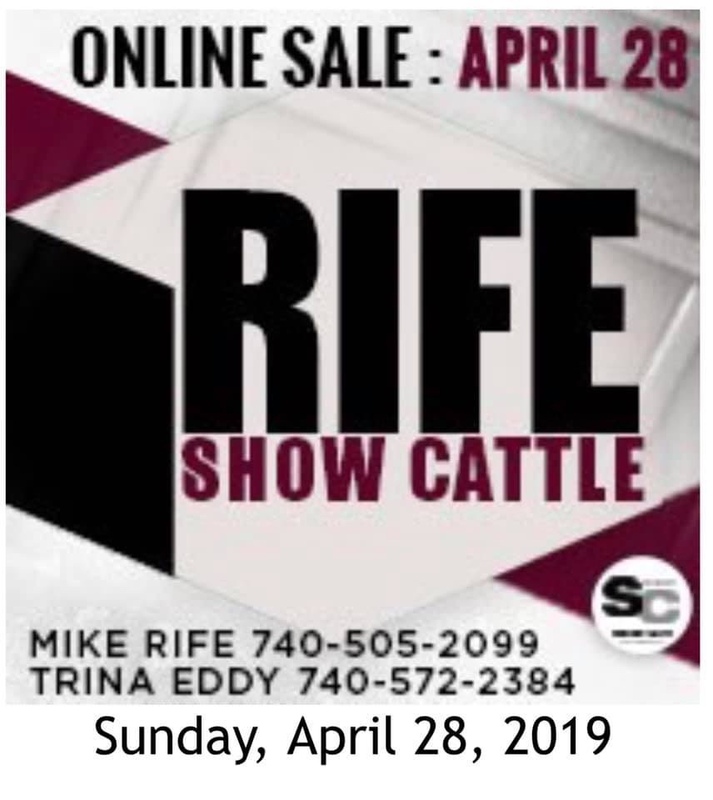 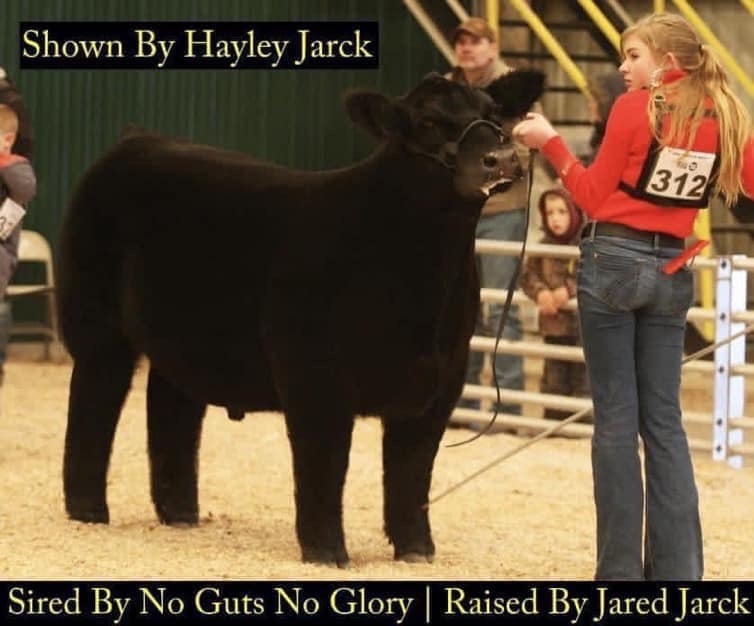 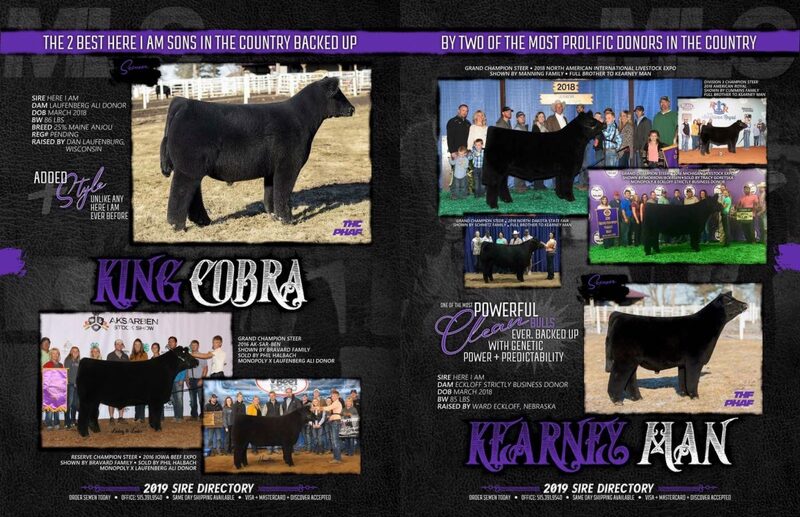 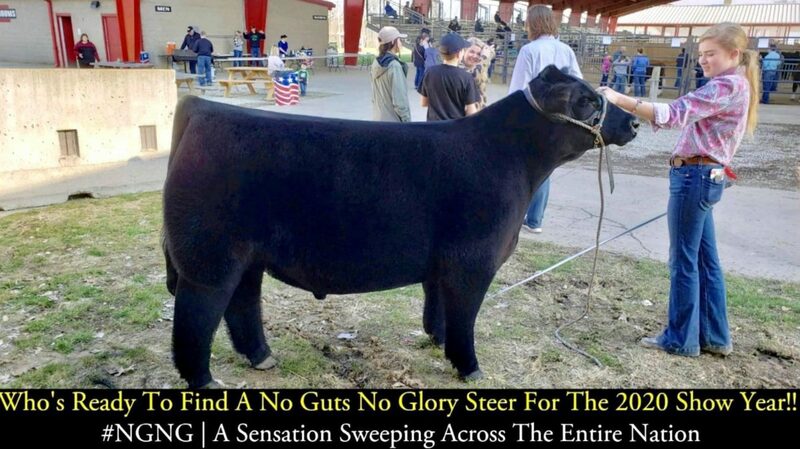 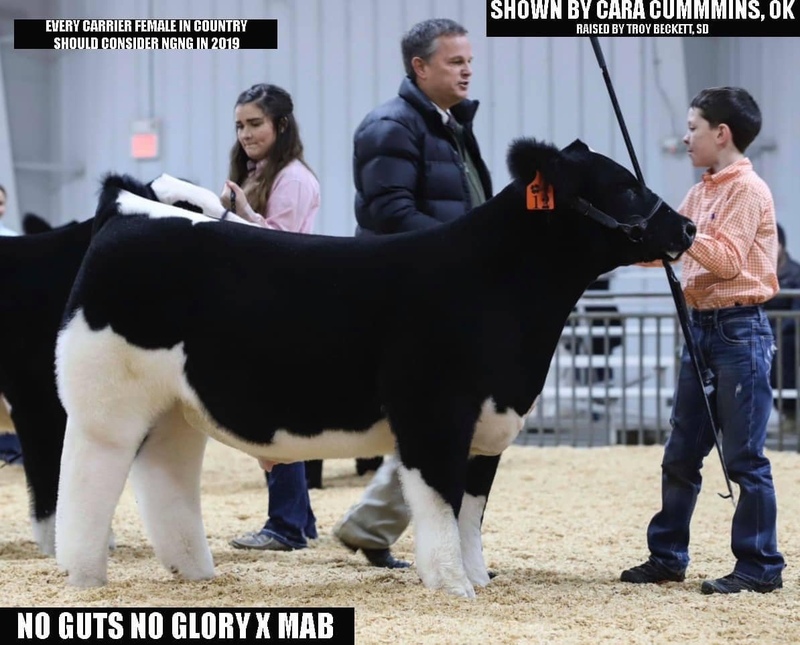 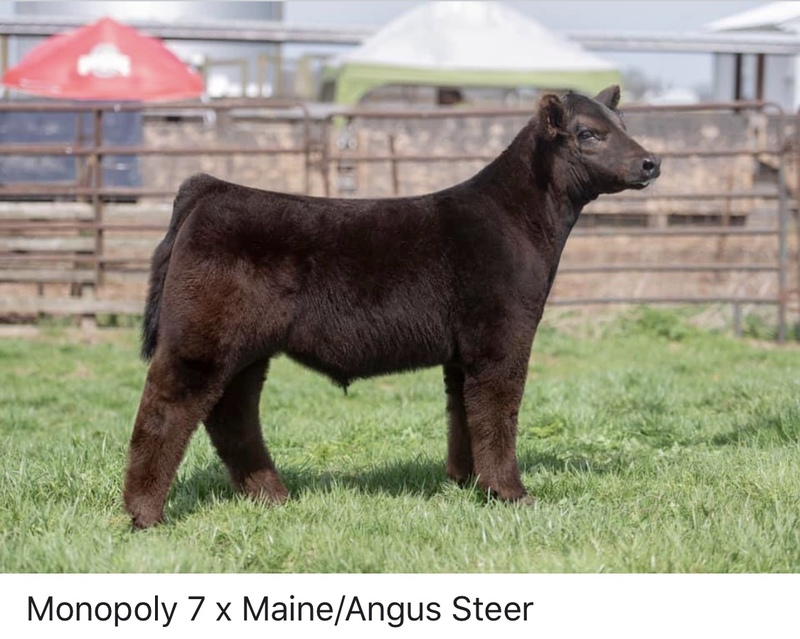 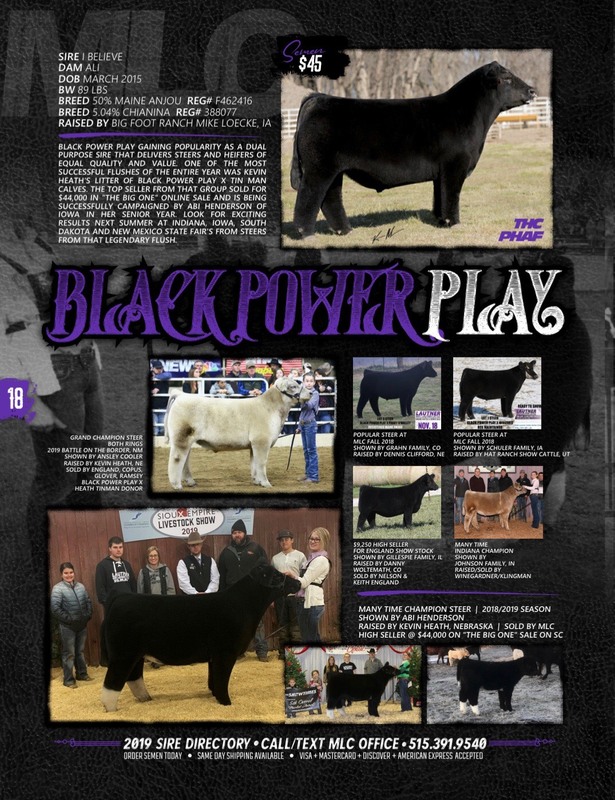 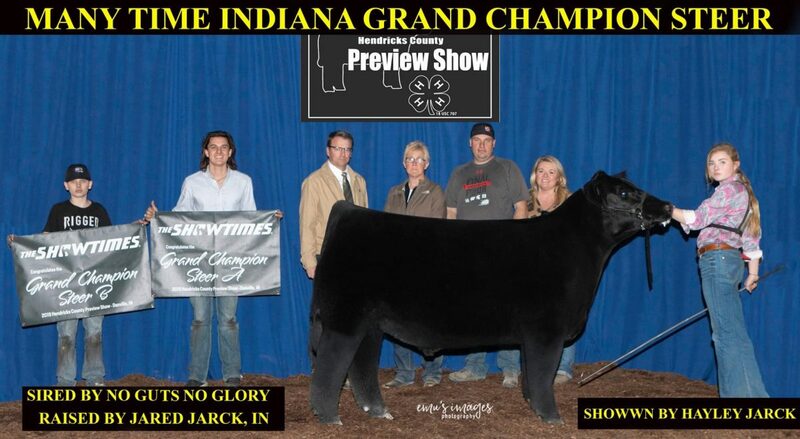 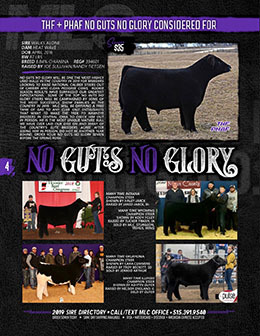 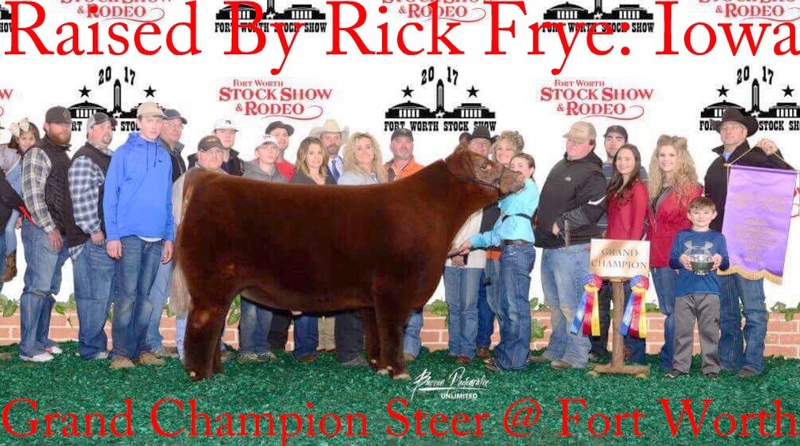 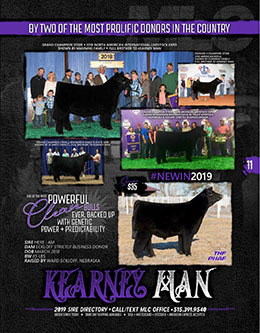 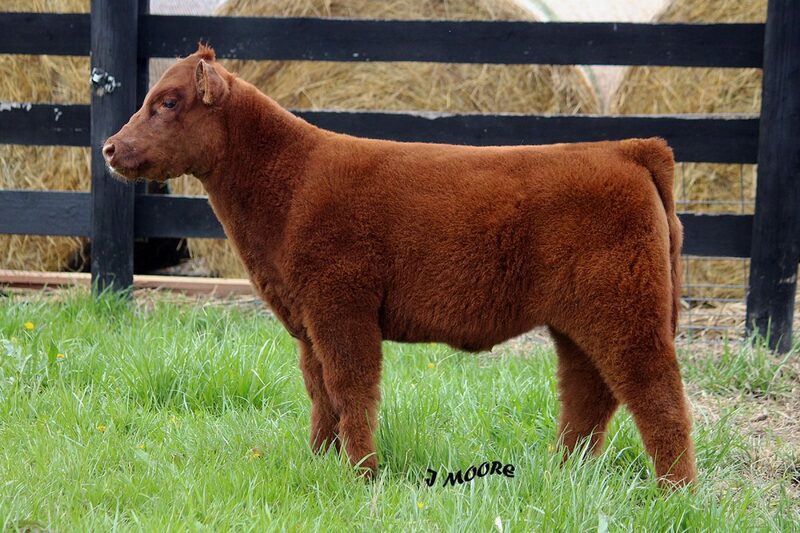 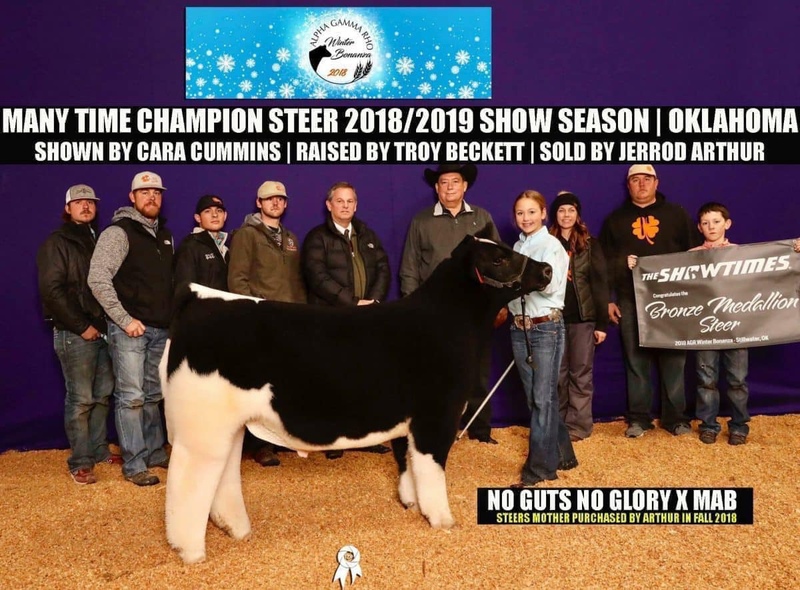 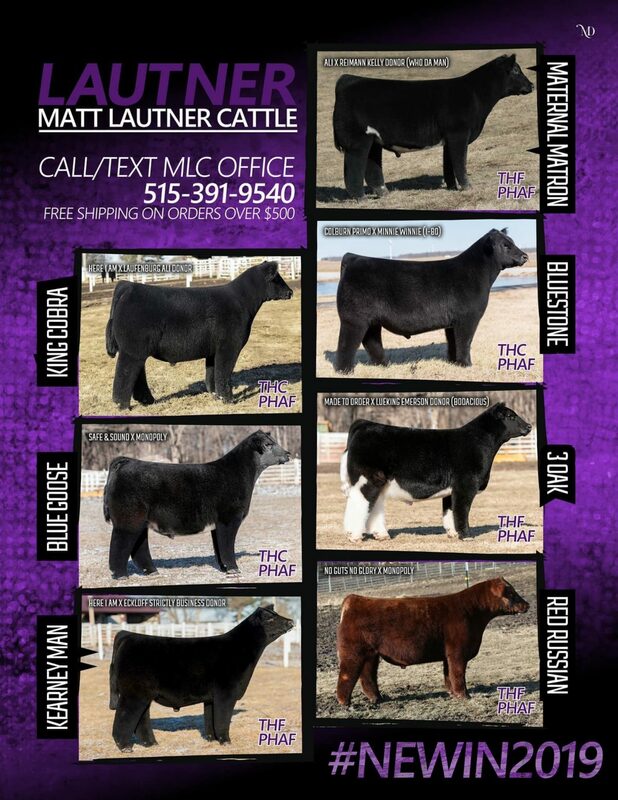 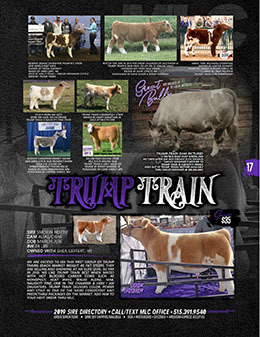 Mike Rife No Guts No Glory x Firewater/Mojo Sells Sunday On SC Online Sales!